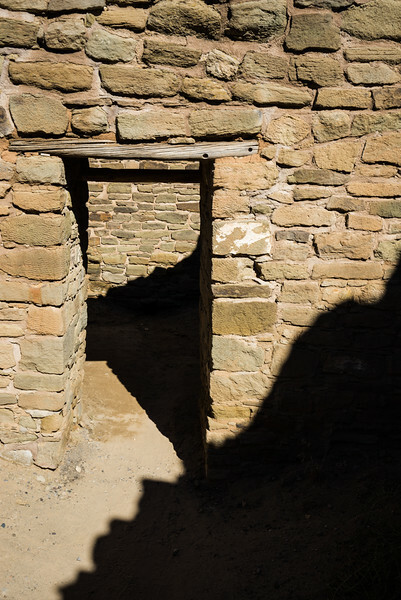 The people lived at Aztec for almost 200 years – as long as or longer than most modern towns in the U.S. West today. In the late 1200s, however, the climate changed. Shorter growing seasons and drought forced farmers throughout the region to migrate southward.